With the exception of the flashy gold wheels and the beefier quad exhaust tips, this Jaguar F-Type R in all-wheel-drive flavor looks pretty much the same as the regular version. That’s because most of the magic happened in the engine compartment where the supercharged 5.0-liter V8 engine went through some serious tweaks. 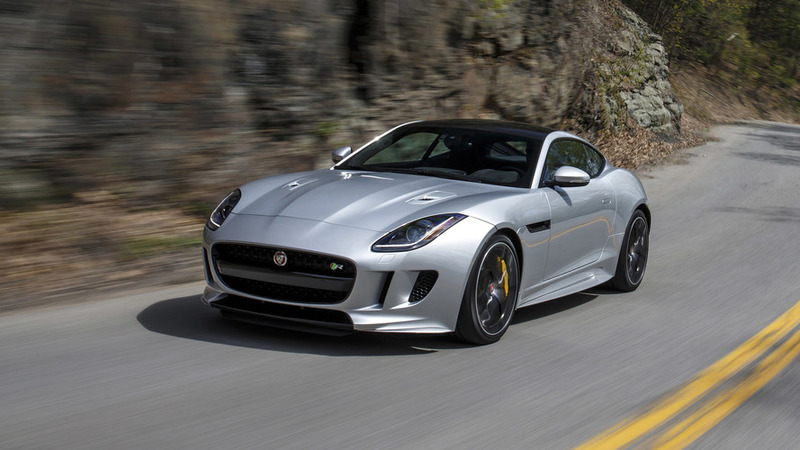 While the standard configuration of the V8 in the F-Type R has 550 horsepower (404 kilowatts), VIP Design boosted the engine to a meaty 650 hp (478 kW), so it now has more power even than the 575-hp F-Type SVR. To extract an additional 100 hp (73 kW) over the R, the aftermarket specialists installed high-flow air filters and made some revisions to the supercharger pulley. A software optimization was also on the agenda and they increased the supercharger’s boost pressure as well. 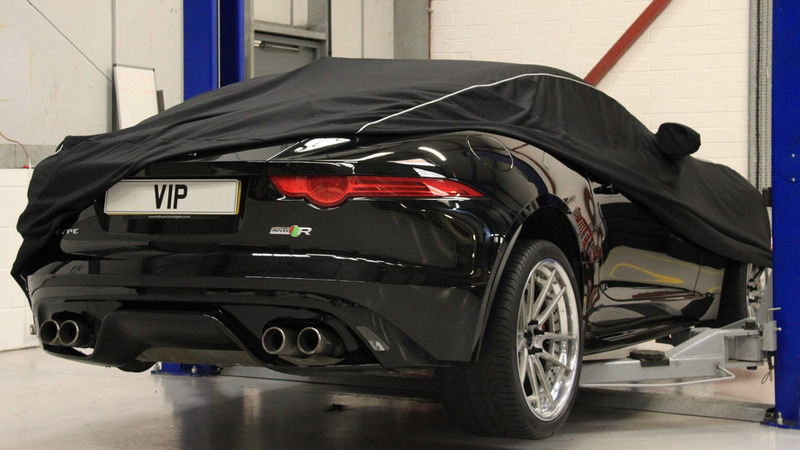 The tuner isn’t saying how fast the upgraded F-Type R is now in the 0-60 mph (0-96 kph) sprint, but it should be a lot quicker than the stock model which completes the task in only 3.9 seconds. At least we do know the top speed has increased from the R’s 186 mph (300 kph) to a SVR-matching 200+ mph (322+ kph). Compared to a regular F-Type R AWD Coupe, VIP Design's version sits 30-mm lower and benefits from uprated suspension parts, joints, and rubbers. In addition, the new high-performance exhaust has two selectable sound levels, while those alloy wheels can be swapped with one of the other 23 designs available in 28 shades. Those willing to go all out can pay more to get a polished carbon fiber look for the rear diffuser, side skirts, and mirror caps which can be matched with hood air vents also dipped in carbon fiber. VIP Design has a starting price of £12,600 ($18,260) for the package which can be installed at its facility in Warwickshire or can be shipped within the U.K. and internationally. Carbon Fibre bonnet vents, beautifully styled and left in raw polished form, front and rear carbon fibre splitters, adding down force and style, and stunning unique polished carbon fibre rear diffuser, all help the car stand out from the crowd. Hand cast aluminium wheels available in 24 different design options and 28 different colours add to the look. And for optional extra-bling, window tinting in a variety of almost 50 shades of grey.